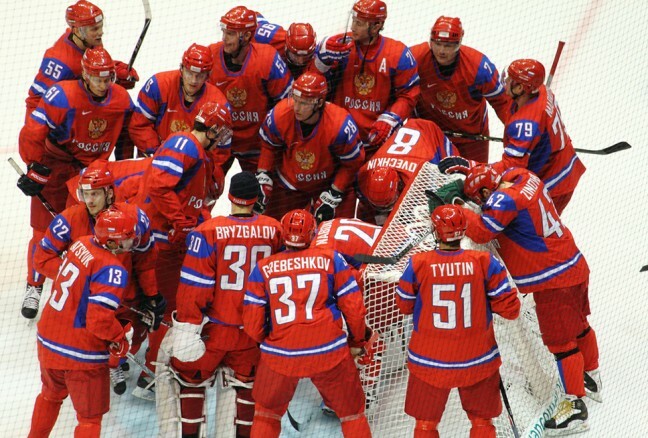 Is there a better rivalry in sport than the one between any Canadian and Russian hockey teams? Whether it’s the Under 18 Tournament, the Winter Olympics or any other international competition, when these two countries go head-to-head for puck supremacy, it means war—and really good hockey. If you’ve never had the chance to see one of these epic battles up close and personal, this Monday night (November 17) is your chance. Russia’s National Junior Team will face prospects from Canada’s Junior Team at the Rogers K-Rock Centre for Game 4 of the Subway Super Series, a six-game exhibition that’s been happening across the country in November for over ten years. The Russians and Canadians have split the last four Super Series, so there’s more on the line this year. No player on either side, each with their own hopes of impressing scouts, would shrug their shoulders at coming out on the losing end of a tiebreak. They all know that good players find a way to win, especially in these pressure-packed scenarios. 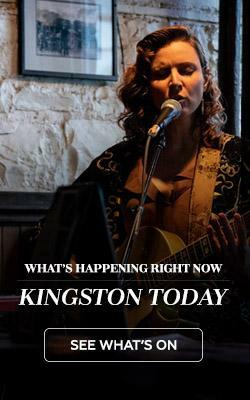 All of which is to say, if you do check out the game in Kingston, chances are you’ll be treated to some fierce competition. If you don’t know the name “Connor McDavid” yet, keep listening. He’ll soon be as familiar as Sidney Crosby. 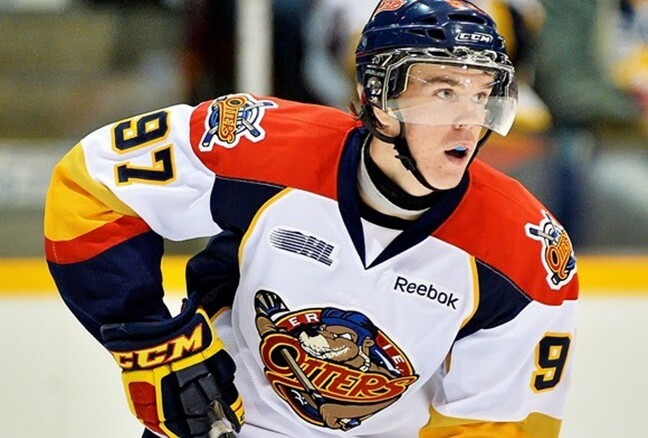 Since storming into the OHL with the Erie Otters in 2012 at age 15 and being named Rookie of the Year, McDavid went on to dominate the OHL (he already has 49 points in 17 games this year) and win Gold at the 2013 Under 18s while leading the tournament in points. 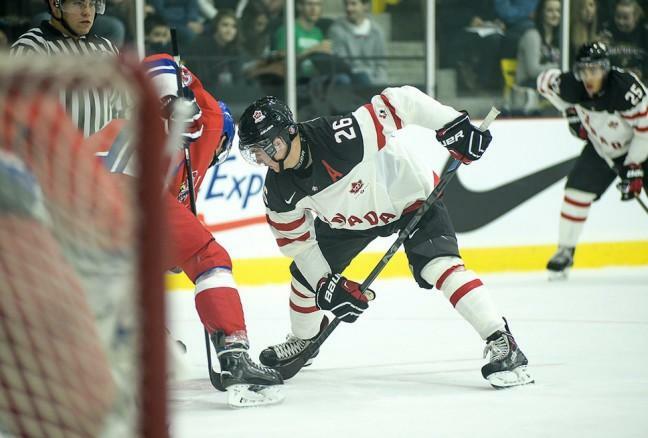 See what all the fuss is about when he laces them up for the Canadian squad in Kingston. McDavid isn’t the only one from these teams who’ll light it up in the pro ranks one day. A few you’ll see in Kingston on Monday: Canada’s Max Domi, a high-scoring centre drafted 12th overall and the son of former NHL bruiser Tie Domi; Russia’s Alexander Dergachyov, an eighteen-year-old forward named a “player to watch” by NHL Central Scouting; and Canada’s Chris Bigras, a smart d-man who’ll be on the Colorado Avalanche’s blue line very soon. Attending the Super Series game in K-town is also a great way to get a sneak peak of both teams before the upcoming World Junior Championship. The annual December tournament is always a big deal, but since it’s in hockey-mad Montreal and Toronto this year and Canada hasn’t medalled in two years, the stakes will be even higher. 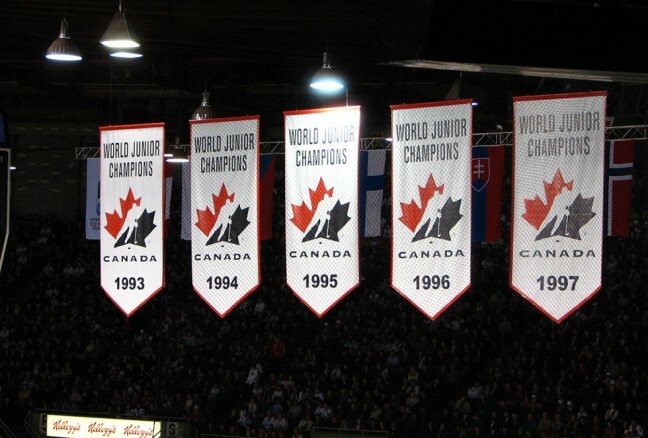 Head to the game on Monday to prepare yourself for what should be one of the most intense World Juniors in recent memory. 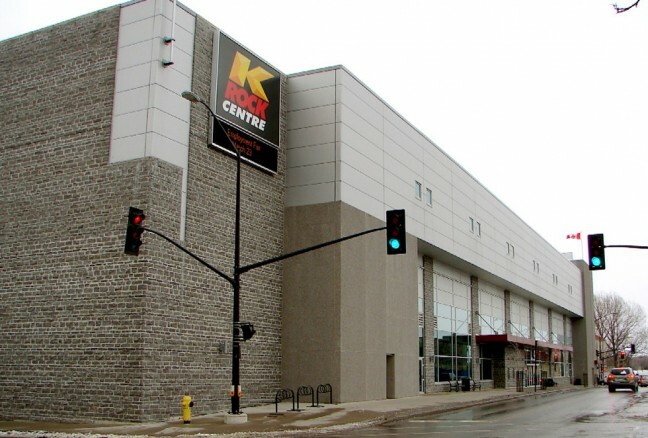 High-calibre hockey deserves a high-calibre arena to play it in, and Kingston has that in the 5,400-capacity Rogers K-Rock Centre. Now just six year old, the modern limestone rink is known as one of the best in the province to watch a hockey game. Granted, it can feel a bit grey inside, but the angle of the seating is perfect, there’s ample leg room and the lighting is crisp but not overbearing. And, because it’s tucked right downtown, it’s easy to get to great food and drinks after the game. Head to subwaysuperseries.ca for tickets, rosters and more.